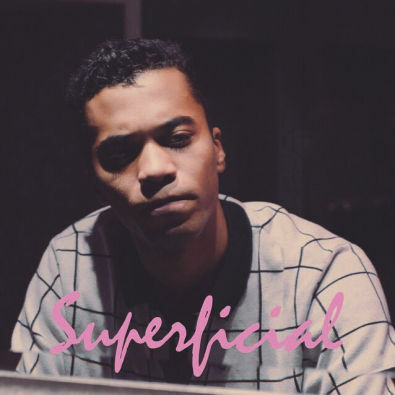 First Single ‘Superficial’. Spelling Out What We’ve Done & What We’ve Thought. Just maybe prevent those urges we feel deep inside.